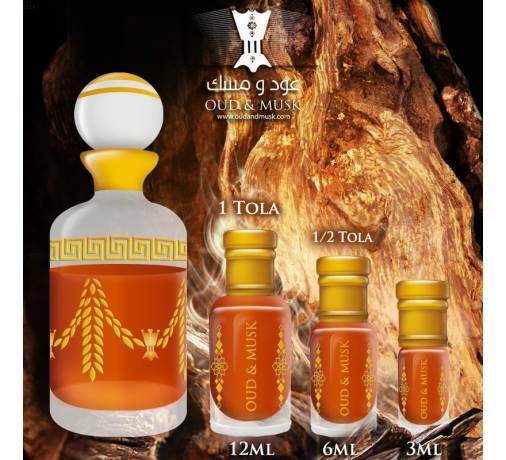 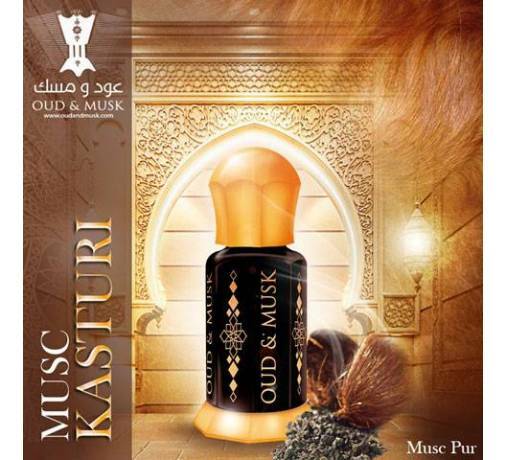 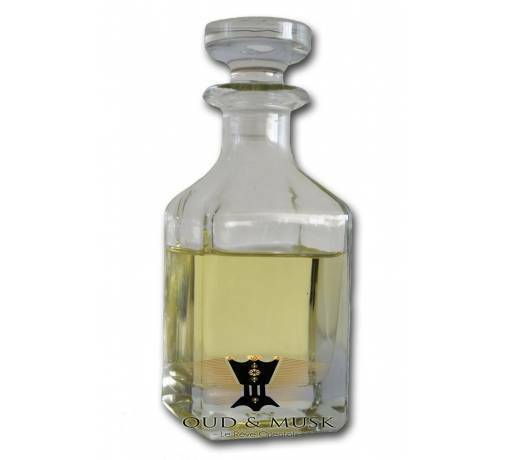 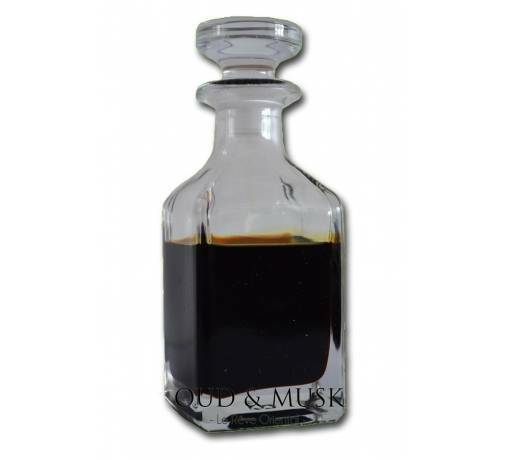 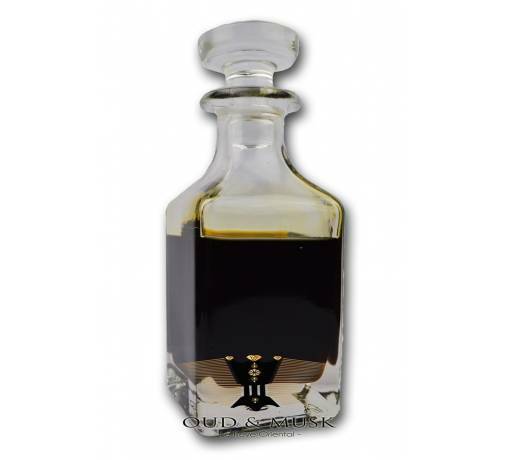 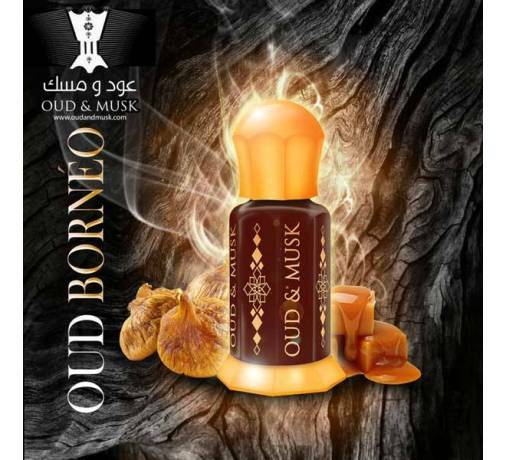 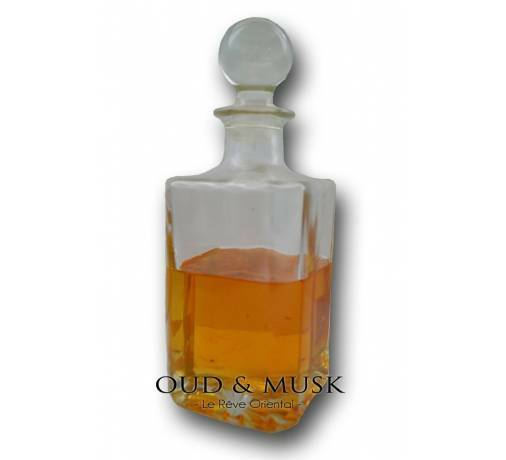 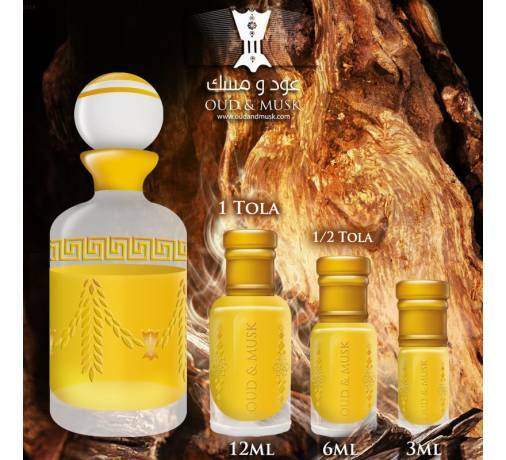 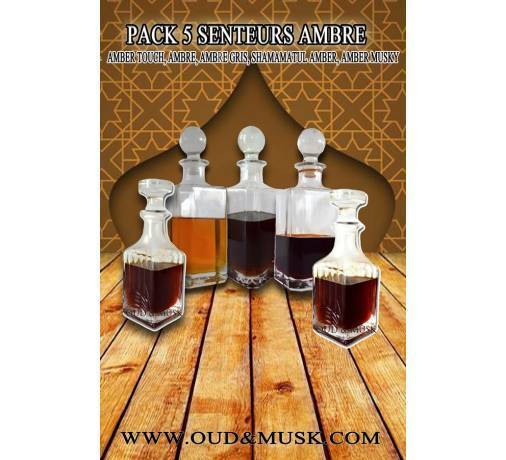 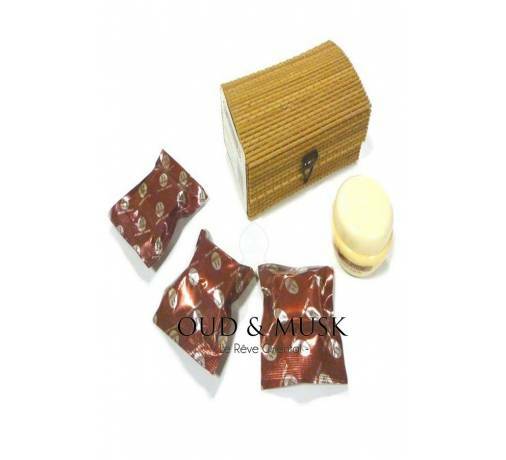 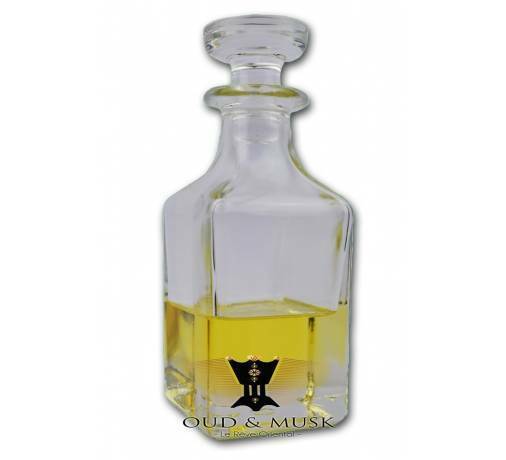 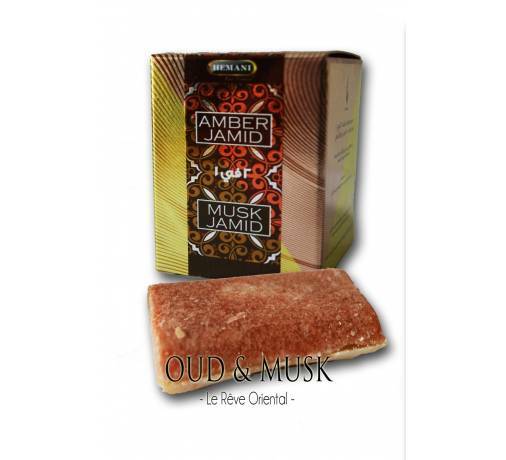 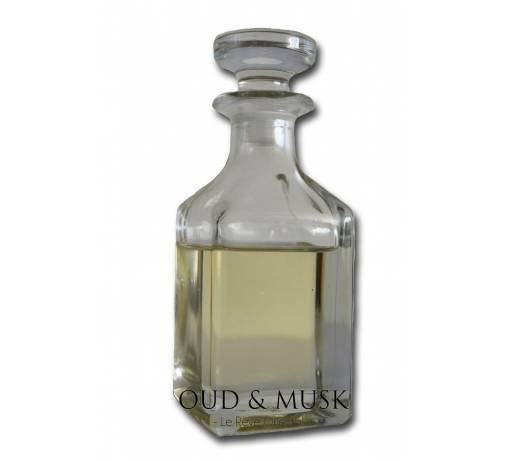 This Amber is a light oil, earthy and fruity ... His dress is long and refined fragrance is very popular in the East. 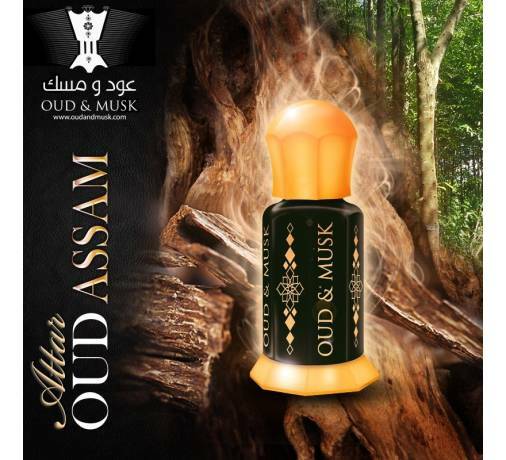 Floral and spicy notes, envelope fragrance, wonderful, deep, and then after a few minutes of installation, its heart note unfolds ... Woody fragrance, mellow and sweet ... Like a sweet smell! 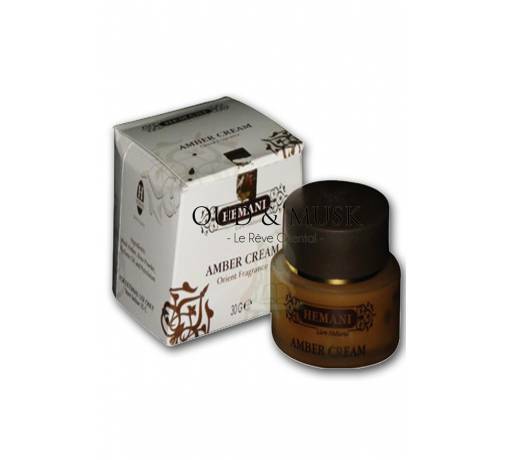 Very appreciated by lovers of amber 100% natural.